You know what you need to do to stay in shape: eat a well-balanced diet of fruits, vegetables and protein; exercise daily; and brush your teeth every morning and night. Just like you, your pet needs to follow a similar pattern to stay healthy. Your dog needs dental care. Your cat needs regular exercise. And your rabbit might need a higher fibre diet. But that's not all we can do! 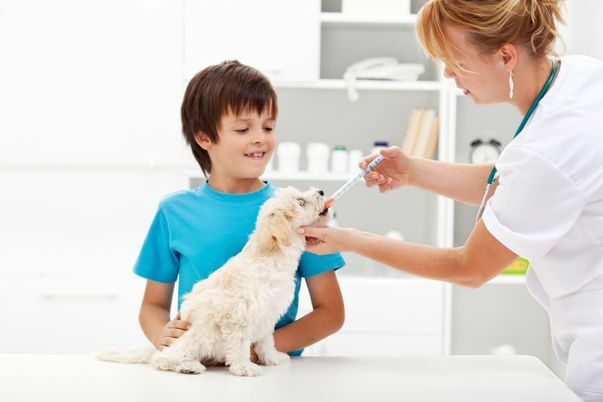 Browse our complete list of veterinary services. Our veterinarian in Toronto wants to prevent health issues for your pet before they become a problem. 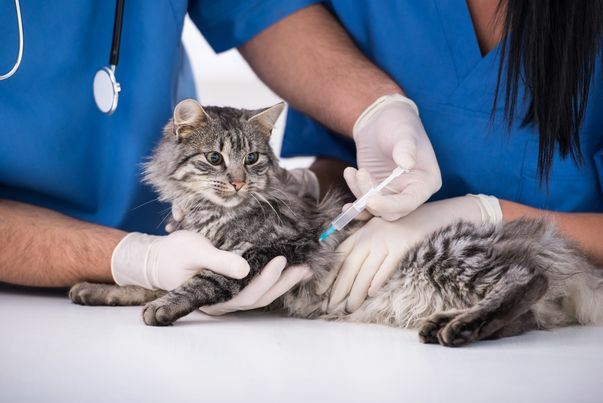 Through vaccinations, prescription foods and diagnostic services, we provide a wide range of preventative care services to keep your pet in optimal health. We treat all cat and dog breeds, as well as common smaller pocket pets, such as guinea pigs, ferrets, rabbits and rodents. Not sure if we can care for your specific friend? Call and speak with one of our helpful staff anytime. 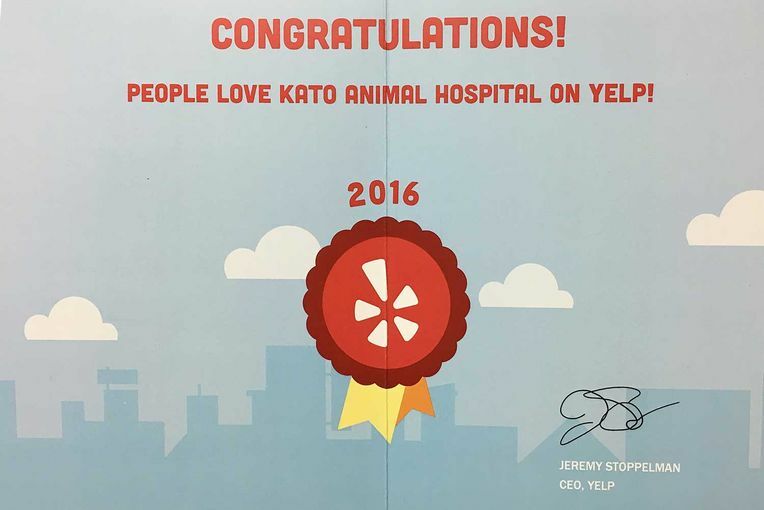 As your caring and compassionate veterinarian in Toronto, Kato Animal Hospital offers a full slate of pet grooming services for all sizes and breeds of dogs. Just as with humans, grooming is something that can’t be ignored for pets, either! It’s essential not only for routine cleanliness, but physical health as well. If your dog’s nails, teeth and other body parts aren’t routinely cleaned, bad results—including body odour and foul breath—will follow! Convieniently located on the Danforth, check out a full list of our pet grooming services! We understand how stressful it can be to be separated from your pet for an extended period of time. After all, it’s not easy leaving your fur baby in someone else’s care! However, you can rest easy with the peace of mind in knowing we treat all pets left our care as if they were our own. When you use our pet boarding services, your pet will be provided comfortable bedding, toys to play with, plenty of food and water as well as appropriate medical care. It’s almost like a vacation for your pet! If your pet needs immediate medical care, Kato Animal Hospital is equipped to handle your animal emergency. 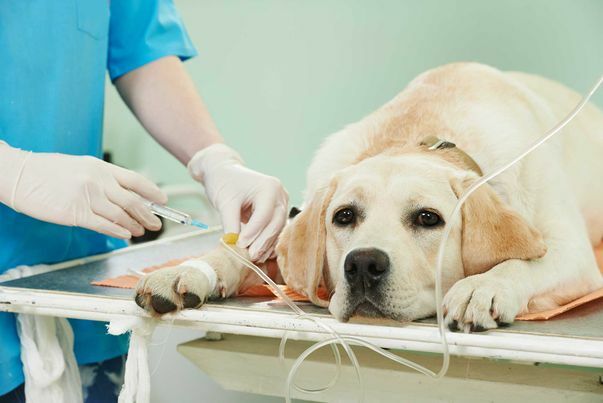 Our experienced veterinary team offers blood work, X-rays and surgeries on-site. We also offer house calls in some cases, if your pet is too sick or too timid to visit our clinic. In the case our veterinarian is unavailable we can refer you to other qualified emergency clinics for after-hours care. Through regular visits and consultations, you and your pet will develop a personal relationship with our staff. 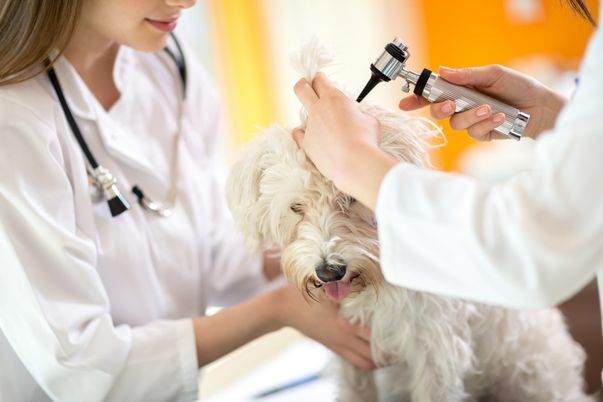 We'll be able to closely monitor any changes in your pet's health, as well as advise you on how to care for your pet. Call today to schedule an appointment at our clinic.